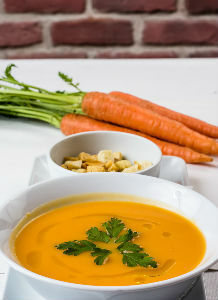 Soup lunch, with a choice of 2 different soups and slice of baton bread available with a small selection of cakes. Soup lunch offers an opportunity to come together over lunch with friends. Why not join us for lunch with work colleagues. Soup Lunch - 17th May all donations on the day to Christian Aid Week. Look in the "What's on" for further specific dates.